Ian’s Cleaning Services is your one stop destination for all kind of upholstery related services anywhere in Yarralumla. We are known for unbeatable prices, unmatched professionalism, and sheer reliability as far as upholstery cleaning services are concerned. Professional cleaning takes care of all these concerns. Experts like Ians Cleaning Services Yarralumla ensure that every piece of upholstery receives an outstanding cleaning service. At Ians Cleaning Services Yarralumla, we have trained our cleaners on how to clean a variety of upholstery fabric. Yarralumla loves variety and thus there are a plethora of upholstery fabric in different homes and offices. We can clean cotton, leather, silk, mix fabric, microfiber, synthetic, velvet, and whatever type you have. 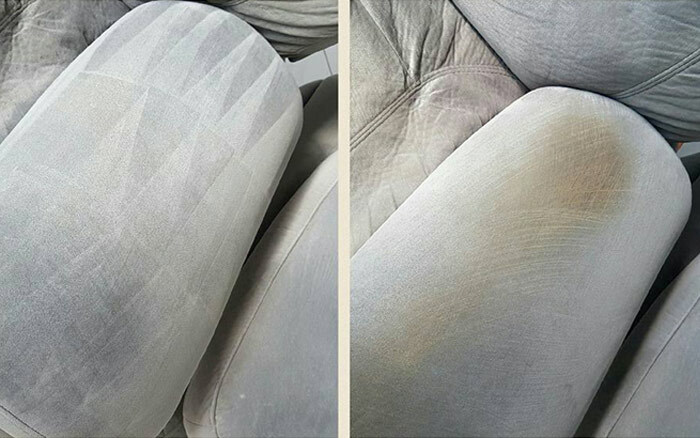 Our cleaners have special skills in cleaning leather upholstery such as Aniline, Semi-Aniline, Nubuck, Suede, and pigmented leather. We give a new lustre to your precious leather upholstery. Ians Cleaning Services Yarralumla delivers impeccable upholstery cleaning services for sofas, chairs, dining chairs, love seats, lounges, couches, and recliners. 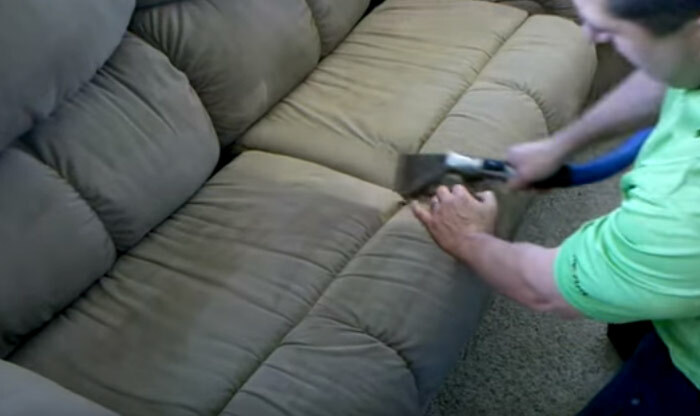 We do upholstery stain removal and can remove vomit and urine stains from couch too. We also do upholstery water damage restoration at a minimal cost. Our USP at Ians Cleaning Services Yarralumla is that we provide 100% customer satisfaction through our upholstery cleaning services. To make our customers happy is the foremost priority. At any stage of the cleaning process, if you feel discontent with the service you can ask for a refund. Our guaranteed upholstery cleaning services insure your money and let you have complete trust on our services. 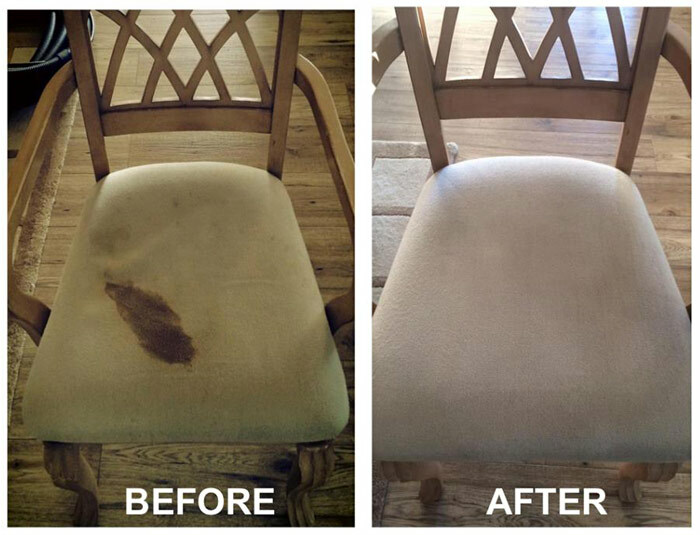 When it comes to upholstery cleaning Yarralumla thinks of Ians Cleaning only. This is so because we deliver services par excellence. We not just excel in our upholstery cleaning services but also provide unmatched quality of customer care. Our upholstery cleaning services come at lowest prices in Yarralumla. We serve all areas of Yarralumla.